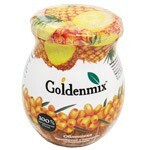 Ingredients: shell wheat grain, blueberry berry, berry cranberries, cranberry berry, pine nut kernel. Optimal weight, good job intestine, low cholesterol, great color, smooth operation of the heart and other internal organs such is the incomplete part of the tasks that a person can successfully solve eating fiber. Each type of fiber is unique and has different useful qualities . 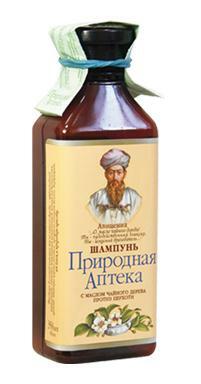 fiber Vitamin Glade is our favorite product which will integrate the most popular and useful Siberian components. Before you a unique product, which consists of valuable wild plants taiga . 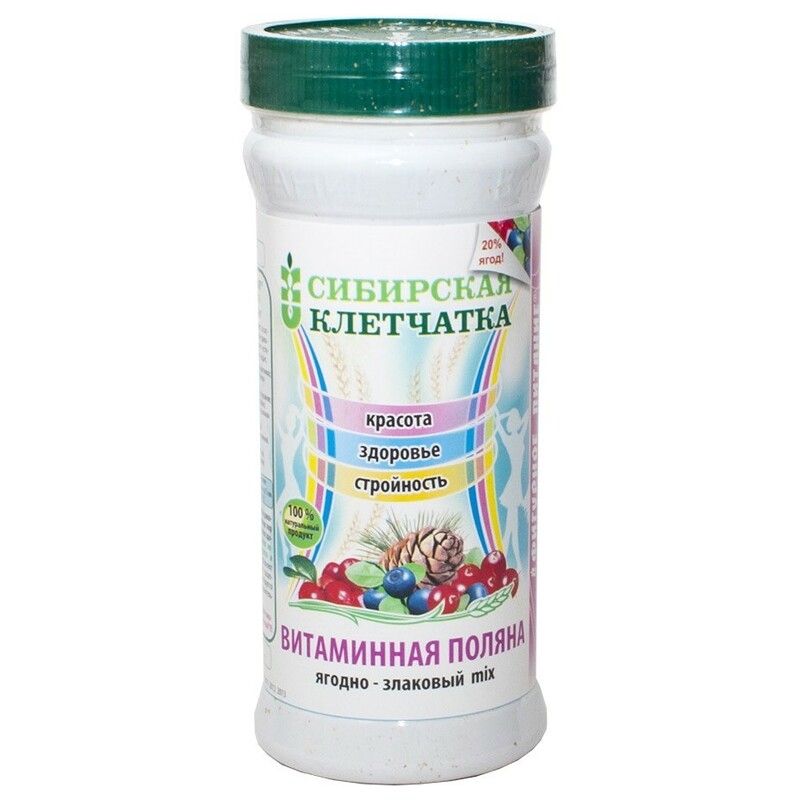 "Siberian fiber " will naturally solve several problems: If it gets in the gastro- intestinal tract it swells that promotes faster satisfy hunger ; moving , cleanses the intestinal wall; becomes breeding ground for beneficial microflora , not absorbed and excreted toxins. Any food rich " Siberian fiber " becomes less caloric. When used daily dose (3-4 tbsp. Spoons) burned 120 calories, which is equivalent to 20 minutes of jogging ! Included in the fiber wild plants and pine nuts have long been used to maintain health and vitality , are a source of vitality, youth and active longevity, compensate for the lack of fruits and vegetables in the human diet , are recommended as a preventive and curative agent. 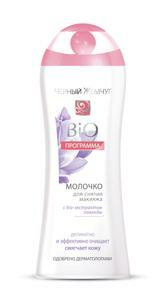 Attached to a healthy lifestyle with the "Siberian fiber"! 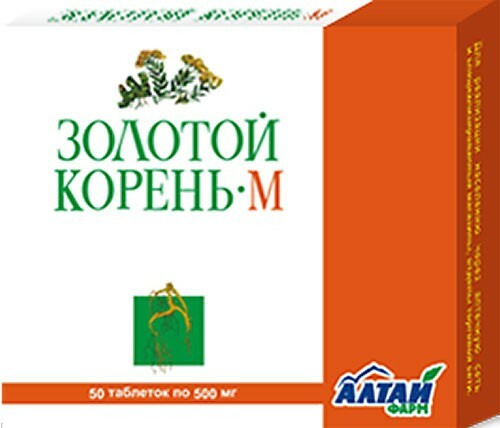 Use of " Siberian fiber " has saharoponizhayuschee action in diabetes . Contains no sugar or preservatives. Added to the Siberian fiber " Vitamin Polyana" blueberries, cranberry, cranberries and pine nuts are the most valuable products of the Siberian taiga. They contain a large amount of nutrients , vitamins, micro and macro . 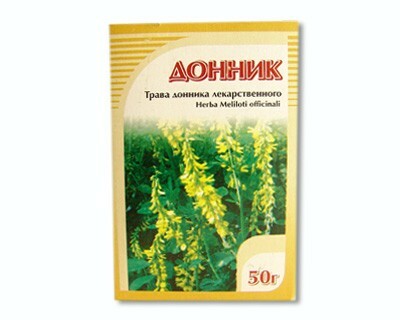 Have very diverse, long known beneficial properties , prevent many diseases have a significant positive effect on well-being and efficiency.